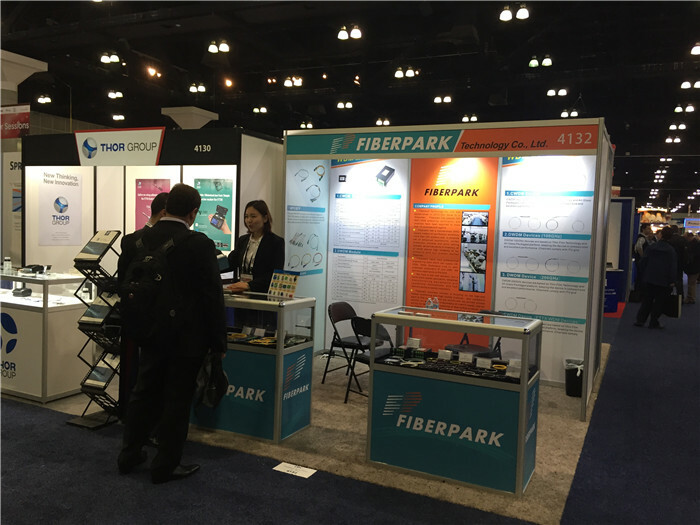 Fiberpark attend 41st of OFC at San Diago ,USA , which is a fiber optic products show. 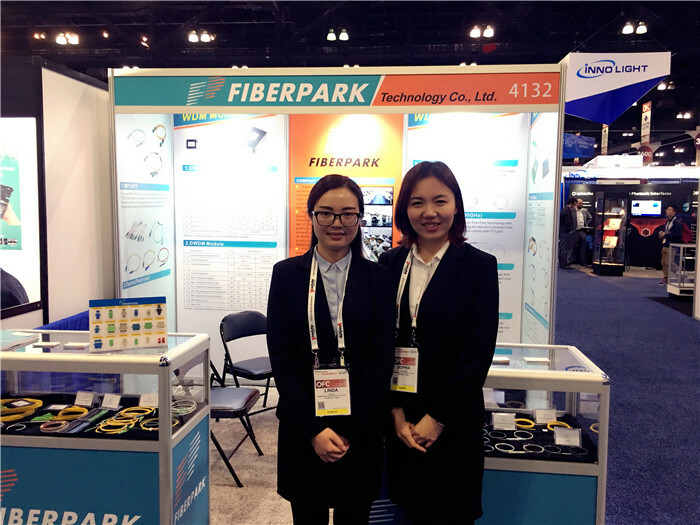 Fiberpark has attended the 41st exhibition of OFC which is a fiber optic products show. 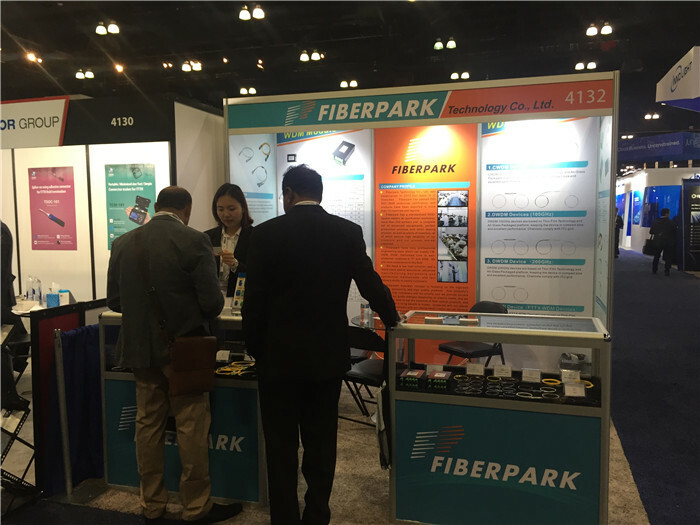 from 21st-23rd March at Los Angles. And our booth No. is #4132. This exhibition has achieved complete success!